Residential iron & steel projects range from custom stair railings and architectural accents like mailbox brackets to fences and gates. 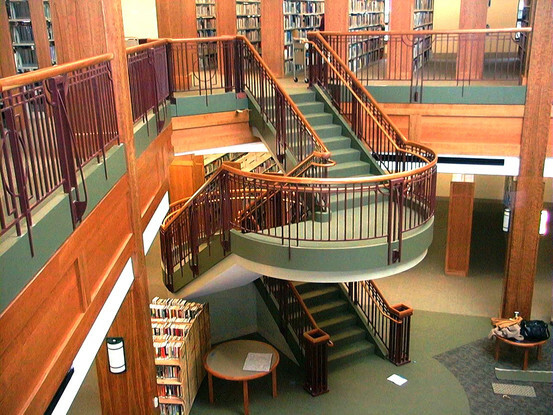 From iron pipe railings to spiral iron staircases and from steel burglar bars to structural supports, Mill City Iron Fabricators has you covered. 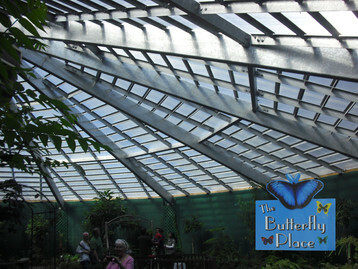 We install all of our own work to ensure customer satisfaction. Wherever possible, railings are wet core drilled into granite, stone and concrete. As a homeowner, you can be assured of the same commitment to quality and safety that our larger, commercial clients have come to expect. No matter what your requirements are, Mill City Iron Fabricators can help beautify your home with custom iron and steel fixtures. 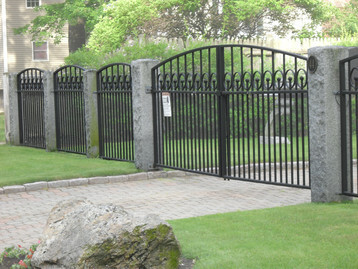 Need a new iron fence or driveway gate? Choose from a variety of styles or design your own to put that finishing touch on your outdoor landscaping. 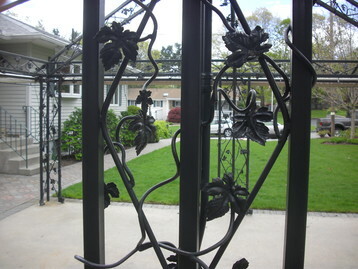 Create a decorative, inviting entryway to your home with ornamental iron porch railings. 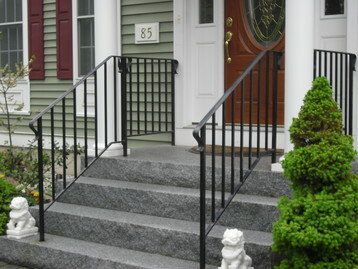 Provide safety both inside and outside of your residence with secure, custom stair rails. We can even design and install such personalized items as mailbox posts, garden gates or even safety gates for children and pets. Give us a call with your ideas!